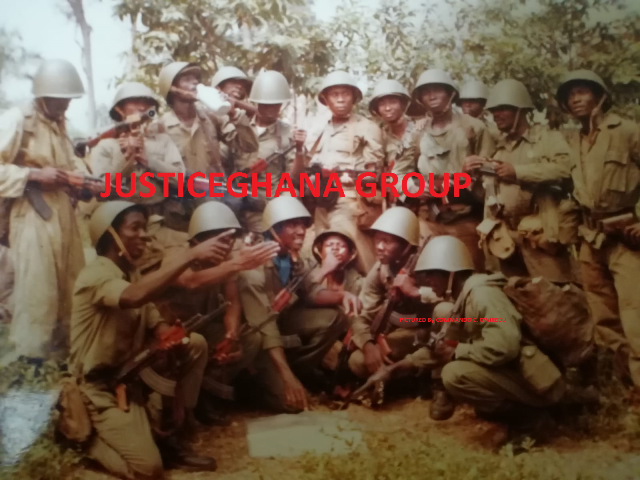 For those who might have been grown enough to witness the foment of the 4 June 1979 Military Uprising, you could recall not only from the mass media [radio sets, TVs and newspapers or by hearsay] how “Judges at the Special Courts”, were hammering the so-called economic saboteurs or nation wreckers with some 99 years’ imprisonment and with “hard labour” but also, could attest to how the leader and chairman of that revolutionary revolt- Flight-Lieutenant Jerry John Rawlings, immersed himself with his olive-green fatigue into choked gutters, all in a bid to restore it to the purpose for which they were constructed- a free and thorough water-ways. Some four decades on, and by that standard measures or roadmap, what sense could we make of, or reconcile with, our current disparaging sanitation dilemmas, not forgetting the generosity of our Sentencing Guidelines to the mobile phone thief or a political burglar? Yes, sentencing must reflect on the social needs of the community it serves.